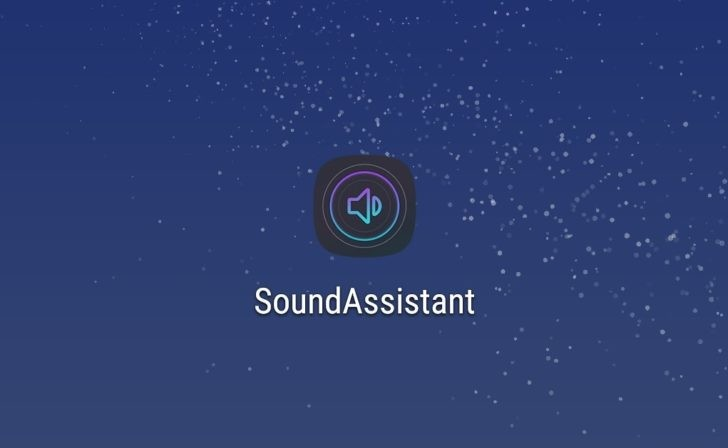 Earlier in the year, Samsung released a new app offering greater control over the sound coming out of Galaxy devices. SoundAssistant has some useful functions, such as allowing you to control media levels with the volume keys, setting different volumes for individual applications, and a fully fledged equalizer. The app has just been updated to version 2, bringing some improvements. - Add application and adjust its volume individually. - Mute mode is available in scenario's options. - Scenario notification can be dismissed. If you already have the app downloaded, it will update to version 2.0.03.0 automatically through the Play Store. If not, you can grab it using the link below, or by manually sideloading it via APKMirror. According to Samsung, you need a Galaxy device with Samsung Experience version 8.5 installed for it to work, although commenters have pointed out that it actually works with the previous version, too.